The fourth edition presents an entirely new chapter, Impact of Biotechnology on Food Supply and Quality, which examines the latest research in biotechnology and molecular interactions. 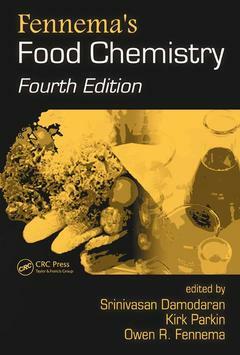 Two former chapters receive extensive attention in the new edition including Physical and Chemical Interactions of Components in Food Systems (formerly "Summary: Integrative Concepts" ) and Bioactive Substances: Nutraceuticals and Toxicants (formerly "Toxic Substances" ), which highlights bioactive agents and their role in human health and represents the feverish study of the connection between food and health undertaken over the last decade. It discusses bioactive substances from both a regulatory and health standpoint.